Piraeus Bank has completed the sale of its Romanian subsidiary to private equity firm J.C. Flowers & Co and the European Bank for Reconstruction and Development, the EBRD announced on Tuesday. The EBRD is purchasing a 19 percent stake in the lender, while J.C. Flowers & Co is acquiring 76.1 percent of shares in the company’s first investment in Romania. The remaining 4.9 percent of shares will be acquired by Piraeus Bank’s management. 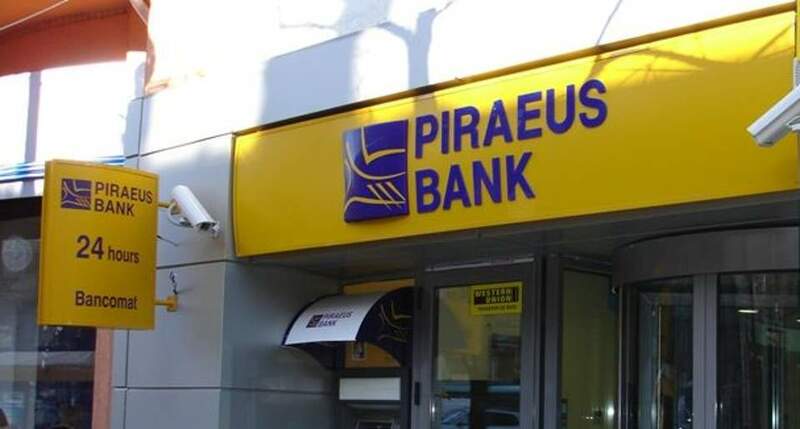 The parent, Piraeus Bank Greece, one of the four systemic banks in Greece, is divesting its foreign investments and selling non-core assets as part of a comprehensive transformation of the Greek financial sector, as agreed with the European Commission. In Romania, Piraeus Bank’s subsidiary is among the largest retail banks, providing financial services to more than 300,000 customers through a distribution network of almost 100 branches and agencies and with more than 1,200 employees. The new shareholders will provide financial resources and restructuring expertise needed to expand the bank’s operations and market share. The change of ownership will also help strengthen the fragmented Romanian financial sector.